Medicare Group Q.S.C engages in the management and the operation of Al-Ahli Hospital. It offers healthcare services such as intensive care units, rehabilitation centres, laboratories, and clinics. 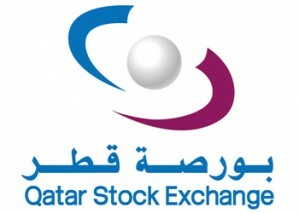 The group was founded in 1996 and is headquartered in Doha, Qatar.